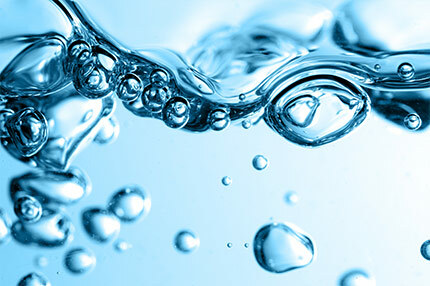 Hyaluronic acid improves texture and plumps the appearance of skin. In the other parts of the body, it can reduce joint pain and other various symptoms often associated with aging. It is a naturally occurring molecule in the human body and is found in the largest amounts between skin cells, inside joints, within the eye sockets, and in other tissues where it can help retain collagen, increase moisture, and provide elasticity and flexibility. 由於透明質酸是皮膚的天然成分，這類的注射或皮膚填充針通常具有良好的耐受性，帶來很少甚至沒有副作用。此外，如果填充針的效果未如理想，它們可以通過注射另一種透明質酸酶的療程來進行加速分解已注射的透明質酸。其他類型皮膚填充針如 聚左乳酸 PLLA及鈣質化合物CaHA（Calcium Hydroxylapatite 微晶瓷）填充針則不會帶來相同的效果。SkinCeuticals skincare professional locator.